After creating a storm deep in the Moroccan desert with New Balance earlier this year, I was finally able to witness the official launch of the brand’s latest innovation; a performance road running shoe named Vazee Pace. Although I’d endured the full Vazee Pace experience powering through sand-dunes and abandoned dirt tracks in a sweltering 35+ degree desert heat, it only seemed right to test the Vazee Pace in my usual city environment. I was invited down to the London-based launch event to do just that. 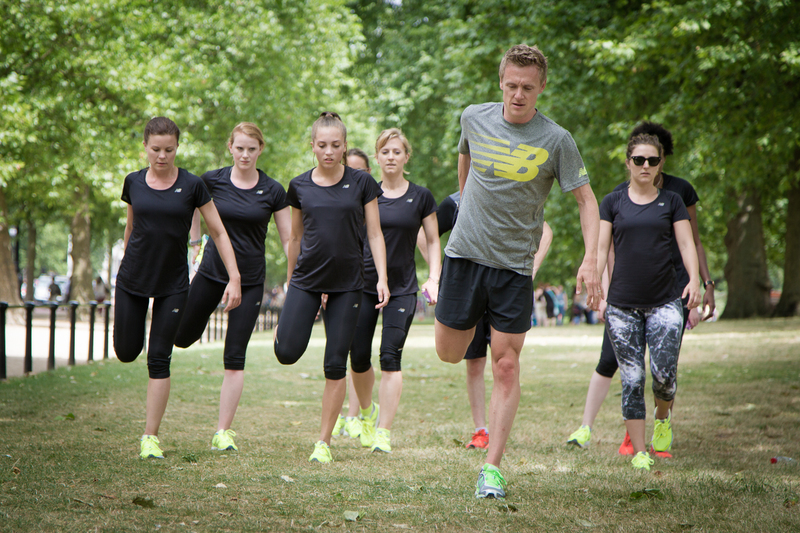 Held on a hot summer’s afternoon by international long distance runner and coach Steve Vernon and New Balance Sports Marketing Manager Pete Riley, we were definitely guaranteed to work up a sweat running through the bustling roads of London. 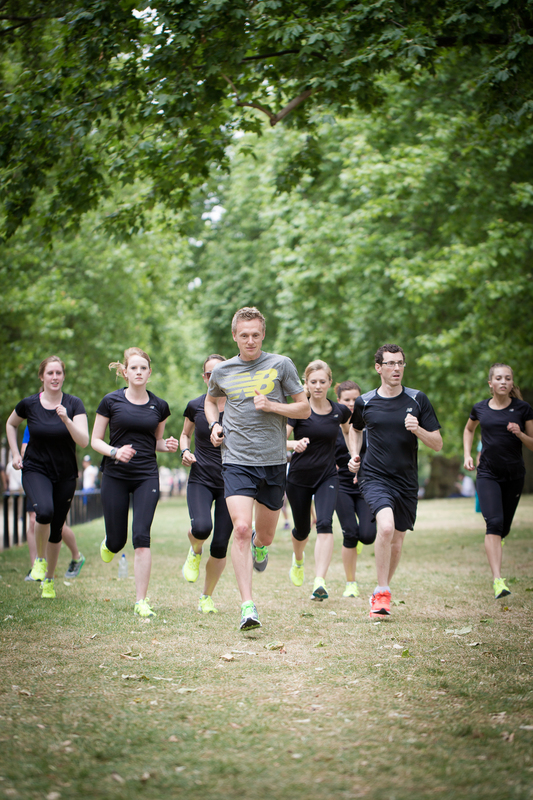 Once everybody was kitted out in their fresh Vazee Pace trainers and a sleek all-black kit, we were ready to take to the streets. 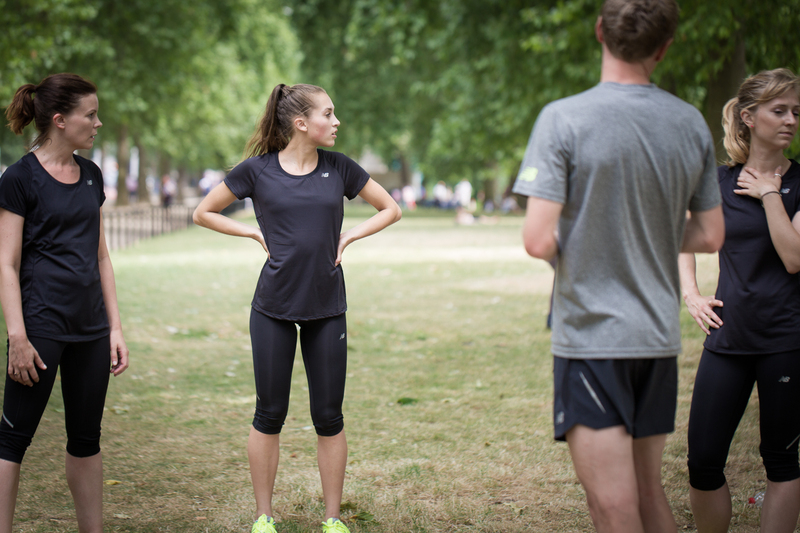 Beginning at Runner’s Need store we were led down the river, past Big Ben, through gravel gateways and finally settled on a grassy embankment in the heart of London for some group fartlek training. Brand new trainers can sometimes be a pain to wear in, but this wasn’t the case for the Vazee Pace. The shoes are lightweight yet supportive- a reliable trainer causing no discomfort whatsoever. Just what anybody wanting to put their fitness ability to the test needs! Highly responsive REVlite technology allows for the Vazee Pace to be resilient and influence the wearer to experience ultimate responsiveness and speed. The New Balance design team undertook studies around the human foot moving at a variety of speeds to help achieve the shoe’s second-skin like fit, which provides comfort for the wearer whilst complimenting the unique under-foot experience. 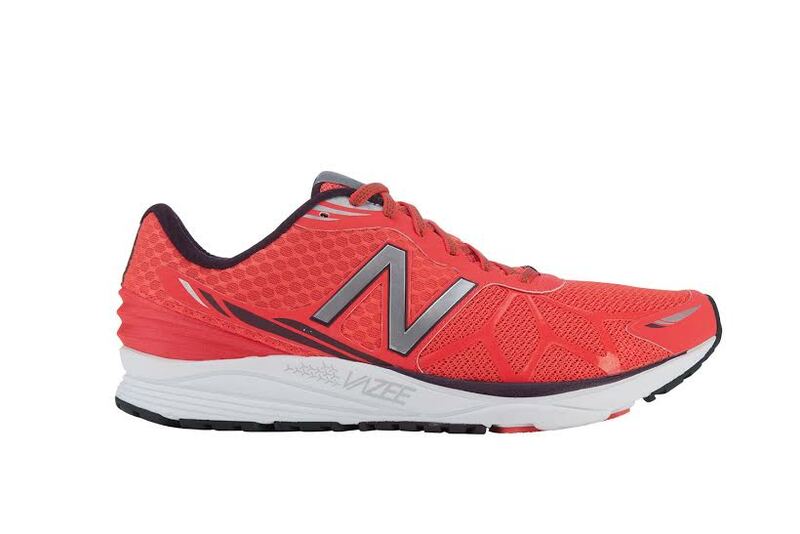 Taking inspiration from Team New Balance professional athletes such as World Champion Jenny Simpson and reigning World Champion triathlete Miranda Carfrae, the Vazee Pace is designed to help it’s owner reach peak performance. Vernon and Riley definitely know their stuff and after an intense session it was time to sweat all the way back to base. The whole group were impressed with the Vazee performance and many left the building with the trainers still on their feet! So, the Vazee Pace have taken on a desert storm and the big smoke and have tackled both without fail. I made sure to get my hands on my very own pair to accompany me wherever I find myself in the world and have no doubts that they are up to the challenge. Well done New Balance, you’ve created a winner. Fancy experiencing the storm for yourself? 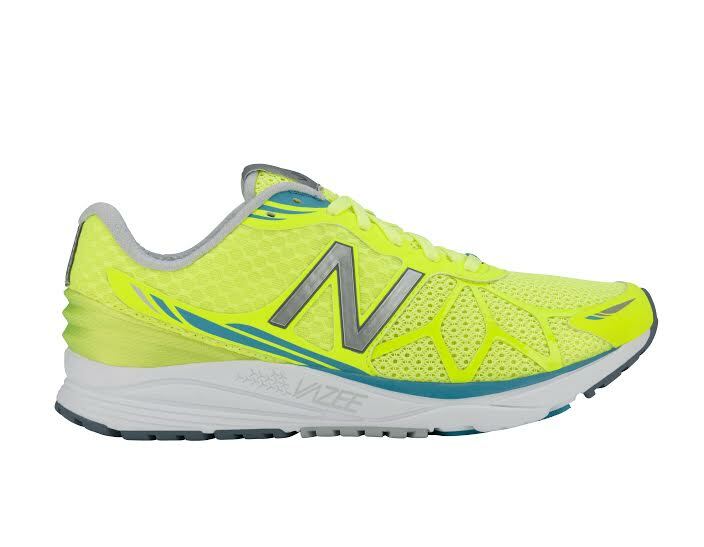 Find your pair in store at Runner’s Need or online at newbalance.co.uk, RRP £100. Pssst! Missed the campaign? See it for yourself right here!